﻿ Hotel Barsotti, Brindisi | FROM $71 - SAVE ON AGODA! 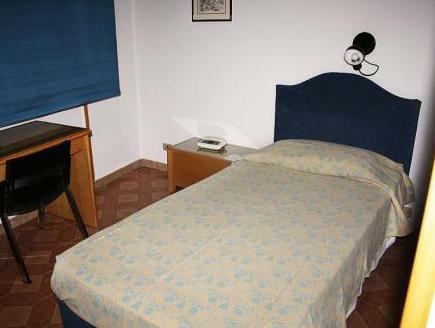 Hotel Barsotti is set in Brindisi's center, 330 yards from the train station and less than a 10-minute walk from Brindisi BHarbour. Rooms at Barsotti Hotel are air conditioned and feature a minibar, a TV and a work desk. Wi-Fi is provided in the whole building. Reception is open 24 hours a day and the hotel’s private parking is available for an additional fee. 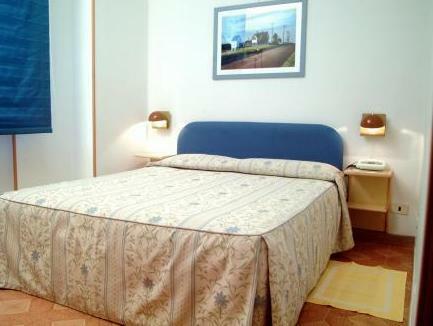 The Barsotti offers a quiet location 655 yards from Teatro Verdi and 55 yards from a bus stop. Piazza Cairoli square is just around the corner. Old, but very clean.. Staff are very helpful. 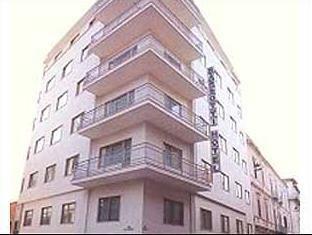 I enjoyed my stay at this lovely budget hotel that is centrally located in Brindisi. The room was very clean room size was what the doctor ordered for me. Staff attention was very high. The only challenge was that 99% of tv/audio channels are in Italian. I managed to get one or two English series channels. Although CNN and Sky were indicated as available channels on the botique, they in actual fact were not available. ich war sehr zufrieden.mein taxi wurde bestellt und war pünktlich. das kaffe am morgen war super. der herr an der reception kann englisch.